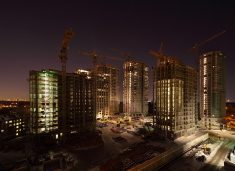 Accidents increase on construction sites during the autumn and winter months. Strong winds, freezing temperatures and wet conditions all make trips and falls more likely – and more likely to be serious when they do happen. So it’s important to take the necessary steps to ensure your safety and the safety of other site staff over this period. 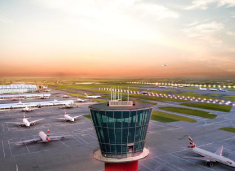 Heathrow is starting a 10-week public consultation on its expansion plans. It is seeking views on options to deliver and operate an expanded airport, alongside principles of new airspace design. The consultation comes ahead of a parliamentary vote in the first half of 2018 on a national policy statement for a third runway at Heathrow. 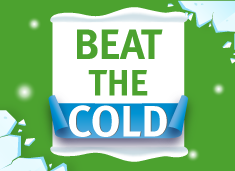 Beat the cold with our winter range of special offers! 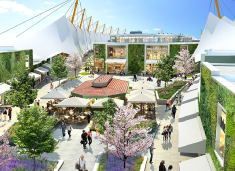 McArthurGlen has confirmed their main contractor on the £90m Phase II extension of the Ashford Designer Outlet in Kent. Construction work will start on site later this month. 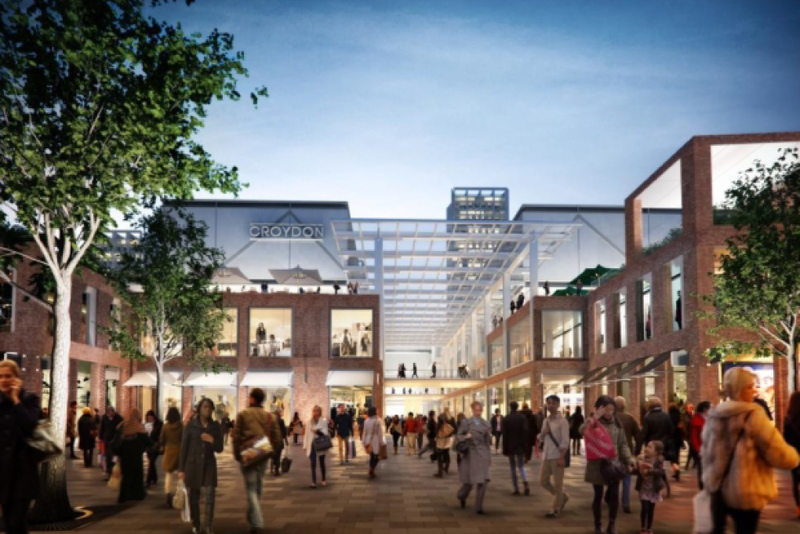 An ambitious £100m plan to create a staggering 1,500 jobs and bring 130 luxury brand shops to Grantham has been agreed. 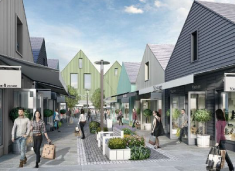 The designer outlet village will include play areas, cafes, restaurants and an 85-room hotel. A New Year and New Opportunities… Bring on 2018! 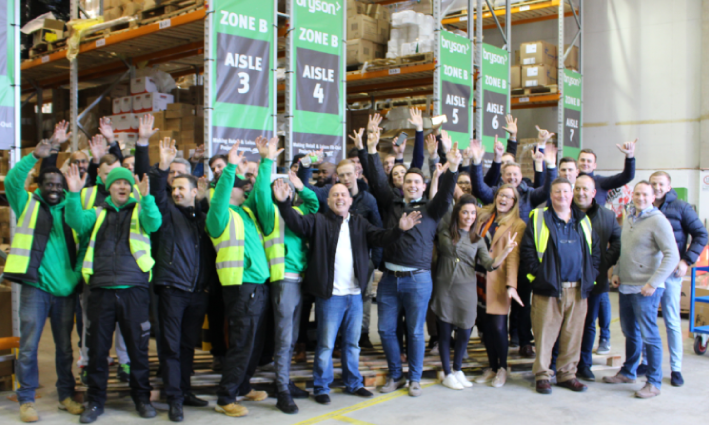 Thank you to everyone that supported us last year and for providing us with the opportunity to deliver our Bryson service and promise. Your contribution has been a key ingredient to our success in 2017. 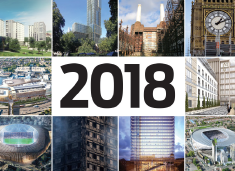 10 projects to watch this coming year include football stadiums, large commercial schemes and listed-building refurbishments – all challenging in their different ways and worth keeping a close eye on as 2018 unfolds. 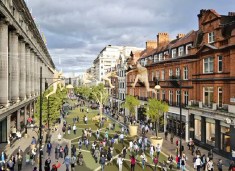 Large parts of London’s Oxford Street could be pedestrianised by December 2018 under plans put forward by London Mayor Sadiq Khan to turn the strip into the “world’s best outdoor shopping experience”. About half a mile of the street from Oxford Circus to Orchard Street could become a “traffic-free pedestrian boulevard”, the mayor said in unveiling plans that are being publicly consulted on until 17 December, 2017. 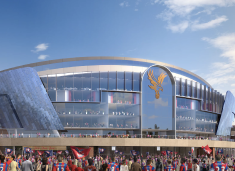 Chairman Steve Parish said that he hoped to raise £75m to £100m from shareholders to increase stadium capacity from its current 25,456 to 34,000+ and lengthen the pitch to make it FIFA compliant to host international matches.